Tom Griffin covers blocking drills and mechanics in this video. 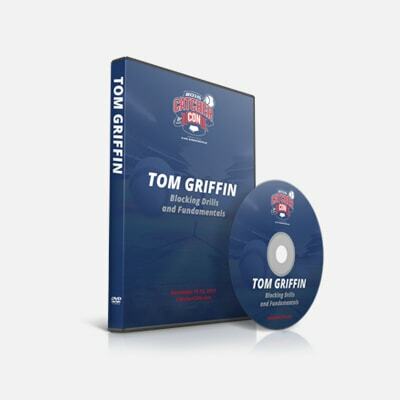 Tom Griffin is one of the most sought after catching speakers. 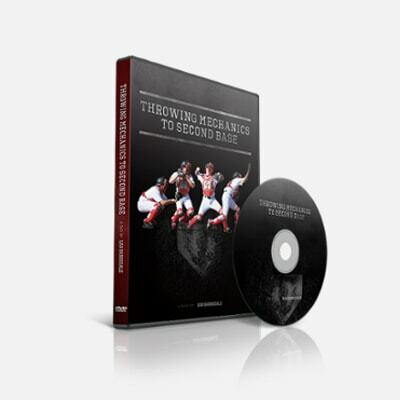 He has spoken at the ABCA convention numerous times and covers blocking drills and mechanics in this video.